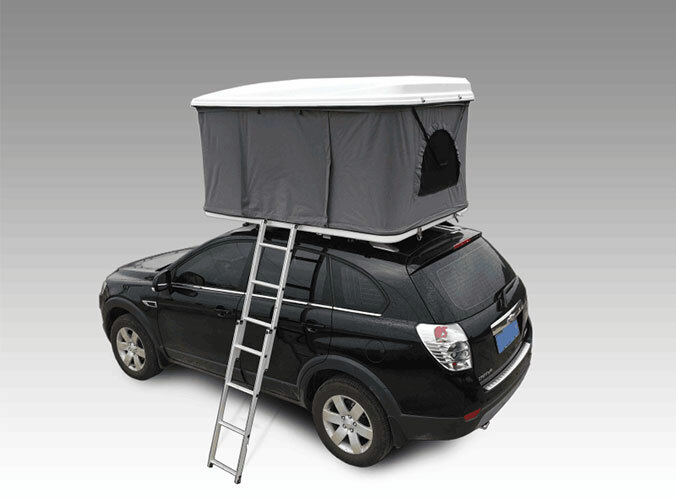 Outdoor camping can bring you new feelings, so you need a hard shell roof tent for your plan. In the next introduction, Sunday Campersprovides us with the right choice of tent. The waterproof fabric technical index is based on the waterproof degree. Waterproof 300MM is generally used for beach accounts or sun shade account or it is a dry cloth account. Waterproof 80MM-1200MM is used for conventional simple camping tents. Waterproof 1500MM-2000MM is used to mid-range tents to meet needs of travel for several days. 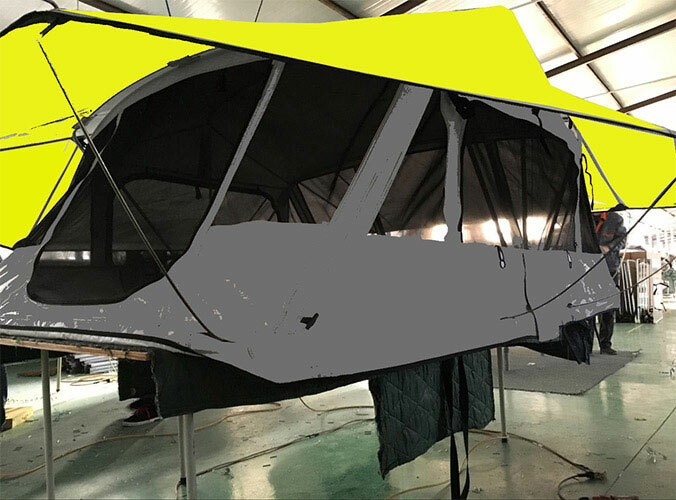 Waterproof 3000MM or more is generally a professional tent, and it is treated with high temperature or cold resistance technology. Bottom material: The most commonly used is PE, and the quality mainly depends on its thickness and warp and weft density. It is better to use high-grade Oxford fabrics, and waterproof treatment should be at least 1500MM or more. The inner fabric is usually breathable nylon or breathable cotton. The quality depends mainly on its density. People who are amateurs in tents will not choose professional ones. They are expensive and they are not often used. Instead, those who love camping need specialized tents to deal with different natural environments.